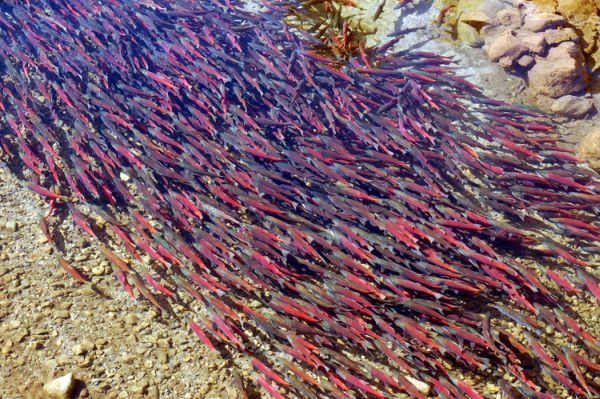 While some may move a few metres on a daily basis in order to feed others journey over hundreds or even thousands of kilometres during their reproductive cycles. 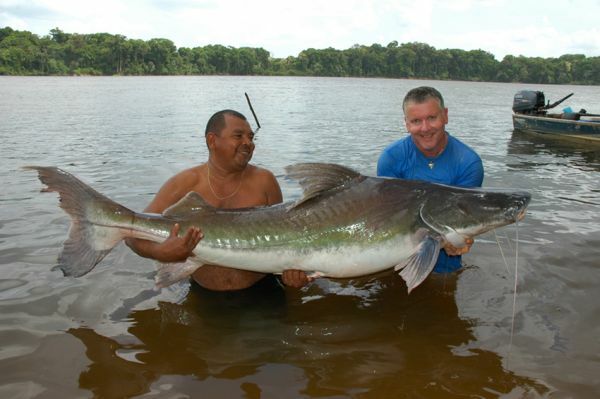 Such long-distance migrations may occur within a particular home river system as demonstrated by giant catfishes in the Amazon and Mekong, or they may involve diadromous behaviour in which species such as certain salmonids or eels move between marine and freshwater environments. 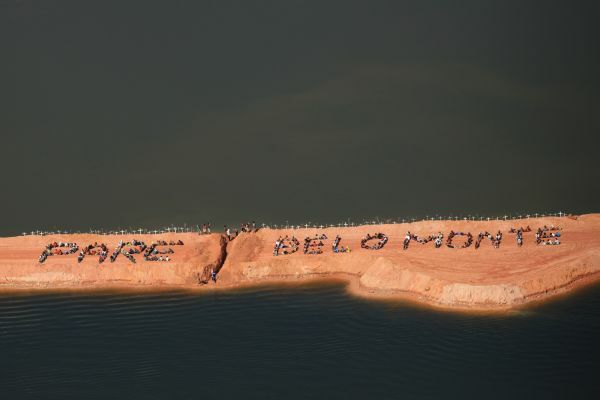 Unfortunately, mankind has increasingly manipulated rivers to provide water for a range of uses including drinking supply, agriculture, navigation, power generation, and cooling, and in doing so has damaged both their quality and connectivity. In the latter respect barriers such as weirs, dams and sluices interfere and often prevent migrations leading to the ongoing deterioration of most regional ichthyofaunas, a global trend of rapidly declining stocks of migratory fishes, and in some cases extinction. Existing barriers must therefore be removed or modified in such a way as to ensure free migration for fishes in order to remedy these alarming circumstances and prevent further losses. The collapse of fish stocks is not only bad news for the species themselves since it can also exert a devastating effect on the food security of millions of people, many of whom are among the world’s most impoverished and rely on healthy fisheries for both nutrition and livelihood. In the Mekong basin alone some 50 million rely on the river for sustenance, for example, and should a number of planned dam projects go ahead it is difficult to view their future with confidence. World Fish Migration Day 2014 (WFMD) is a one day global initiative taking place on 24th May with the primary aim of improving public understanding regarding the importance of open, barrier-free rivers and migratory fishes. The central philosophy of the WFMD partnership is a shared responsibility to find solutions to the current problems, prevent further degradation and extinctions, and ensure sustainability of fisheries for future generations. In the short term there is an urgent need for public education and raising awareness as to the plight of migratory fishes which are often ignored in favour of larger, more iconic animals, and it is to be hoped that WFMD may represent the first step towards a brighter future. The global alliance comprises the World Wildlife Fund (NL), Nature Conservancy, and the IUCN SSC/WI Freshwater Fish Specialist Group, plus consultant partners Wanningen Water and LINKit. A series of local events will take place over the course of the day beginning in New Zealand, following the sun, and ending at sunset on the western coast of North America. The objective is to organise in excess of 250 events and summarise these in a visual presentation which will be presented to politicians and high-level officers of the European Parliament, and possibly others, alongside a petition “for open rivers and free fish migration routes” to be signed by people around the world. A map detailing planned events can be found on the WFMD website, and should you wish to get involved by organising one of your own you will find all the necessary details there too. We urge you to give it some thought and contribute in any way possible! Should you wish to learn more about migratory fishes in general we highly recommend downloading the free book From Sea To Source.